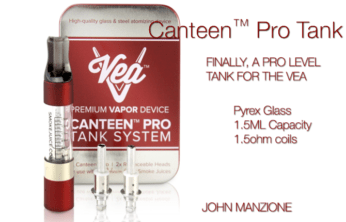 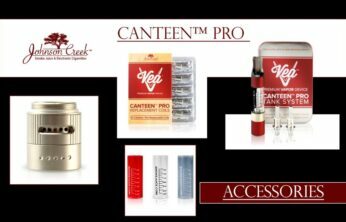 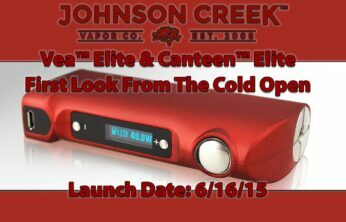 Johnson Creek Canteen Pro – First Look Review! 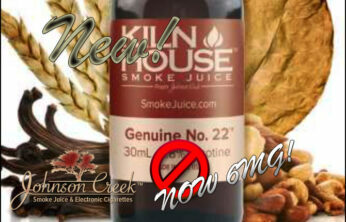 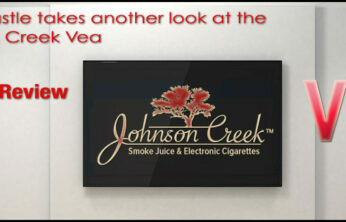 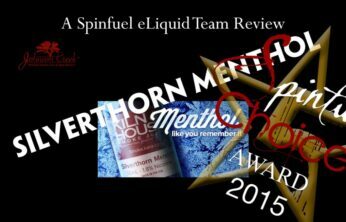 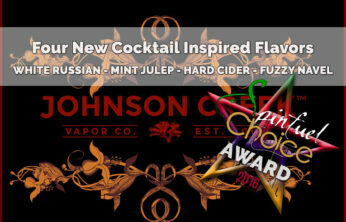 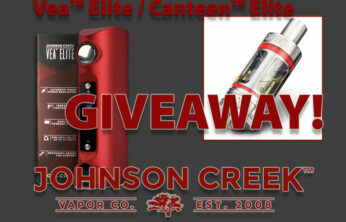 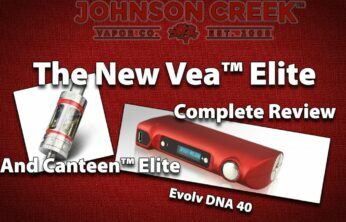 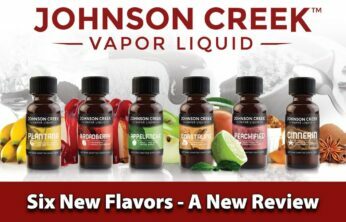 Johnson Creek – Republic Tobacco Vaping is NOT Smoking? 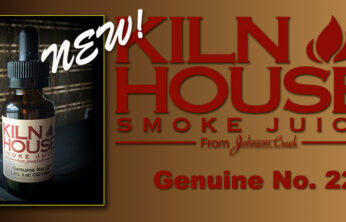 KILN HOUSE Genuine No.22 – NEW! 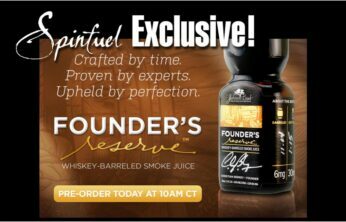 Hand’s On Review!